Reading industry publications is one of the best ways to gain an overview of a field you’re interested in entering. The digital editions of these professional magazines provide constantly updated information on everything from webinars to conferences, from new products to jobs in your area. Once you complete RSI’s refrigeration training program and become an HVAC professional, you can use these publications to network, strengthen your reputation in the field, and even publish your own content. The letters in this magazine’s name stand for air conditioning, heating and refrigeration. The ACHR News offers more than useful articles (although there are plenty of those). It also provides access to HVAC education webinars conducted by experts in the field, which focus on maintaining your professional edge. For example, “How to Stay Safe and Compliant in the Field” discusses safety processes, including how to use field service management applications on your phone or tablet. The ACHR News is available weekly to subscribers in a print edition, an online edition, or both. The National HVAC and Refrigeration Insider Online is a digital trade publication that keeps you up to date on expositions, conferences, competitions, and other sources of HVAC education. It features a scrolling news feed full of information like news articles, as well as market trends and a product showcase to keep you current on new technology. Guest contributors offer tips on all aspects of the business, and there’s even a special job board that is sorted by region. Printable editions of this publication are offered separately for each region of the country, so that HVAC specialists in that region will see content that’s relevant to their area. The mission of the online publication HVACR Business is to provide HVACR contractors with best practice information for managing their businesses. Their “Business Advice” section has plenty of useful articles on strategy, finances, legal issues, training and education, and dozens more topics. Additionally, the publication maintains fresh listings for news, product innovations, mobile apps, continuing HVAC education, and plenty of industry links. As the owner or manager of an HVAC business, you would find this online site to be a constant source of fresh ideas on increasing your profitability. The online and print magazine Supply House Times is the official publication of the American Supply Association. While it covers a wide range of topics in the field of contracting, it does have a menu tab that is dedicated solely to HVAC topics. New articles and product descriptions are posted in that tab nearly every day, and the publication also serves as a connection point for social media accounts related to all its market sectors. Supply House Times provides a jumping-off point for locating webinars, showrooms, classified ads, and general industry news. Written by engineers for everyone who creates or constructs building systems, Engineered Systems Magazine is a high-level professional tool that is published once a month. Offering both online and print versions, Engineered Systems provides connections to best practices and technical certifications related to HVAC education. Its online version also includes plenty of recent headlines and personal blog entries by building engineers, as well as market research, videos and podcasts. Contractor Magazine offers a clean-looking webpage with straightforward navigation links for every aspect of mechanical contracting. Its specialties include green energy, geothermal and solar resources, as well as technology, tools, trucks, and many management topics. Packed with both light-hearted blog entries (“Top 10 Plumbing Urban Legends”) as well as plenty of information on managing your business, this online magazine is a great resource for staying current in HVAC and related technologies. 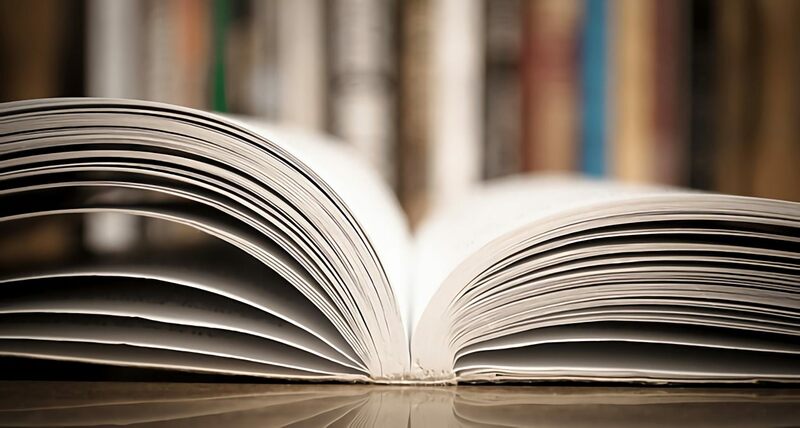 Reading trade publications not only gives you an unparalleled sense of the HVAC field overall, it will also provide an ongoing source of professional networking opportunities. Entering a trade is entering a community, and education is the first step. Contact RSI to learn more about how to get the training you need to join this community of professionals.